We are hearing more and more shocking news about spying after every few week and latest one is that NSA might be spying on you through your favorite game Angry Birds and Google Maps App. This claim Is made In a report published In The Guardian Newspaper. Whistleblower Edward Snowden who also provided many other Important secret document about spying also provided a document In which this big revelation Is made that Spy agencies of United States and United Kingdom are spying on people through these popular Smartphone Mobile Applications which are Installed in Millions of Phones around the world. another report of 2008 says everyone who has Google Maps Installed on his Phone is actually working for the NSA Indirectly. 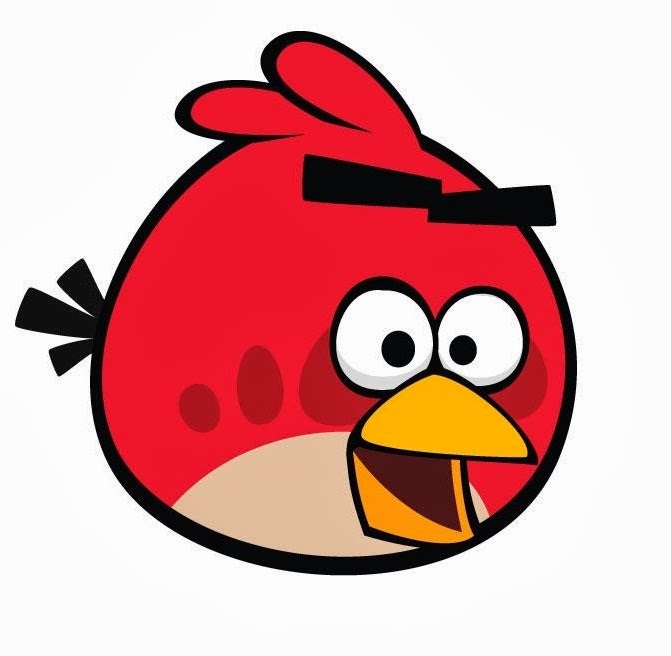 Rovio Maker of Angry Birds game has said that they are not aware of any such thing that their game might be getting used to get secret data of Smartphones. Secret agencies might be trying to get the Phone data and their Location around the world on big level. Shift of people from Computer to Smartphone for Internet use will greatly help the secret agencies. all the Phone data like Images, Emails, Contacts list can be accessed much easily. we have also heard in the past that agencies are capable of hacking Phones to get access to their data. however this capability differs with different Mobile Operating systems and Apps. NSA claims that we are using this technique only to target the suspicious people and staying in Law. Public Is already worried that Secret agencies are taking help of technology to spy on them and their privacy is getting Invaded. Now this big revelation will worry to masses even more.